Come meet the Hill Dental Studio family and receive a NO-COST, no obligation, professional second opinion on your dental condition. Caring People, Caring For People. 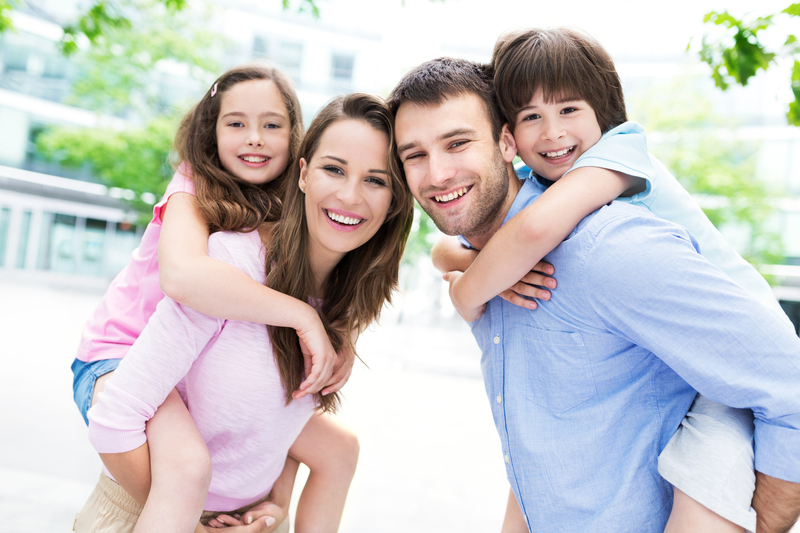 Family Atmosphere with renowned Dental Service. Free Sonicare toothbrush for New Patients with routine exam and cleaning* OR $100 off dental service* CALL TODAY! 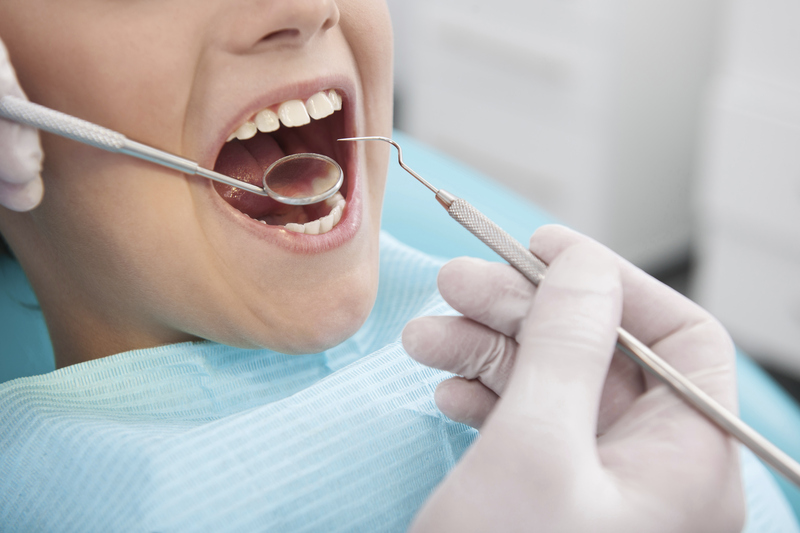 Hill Dental studio is a full service dental practice. We pride ourselves on making relationships, treating people with respect and providing the dental care everyone deserves. 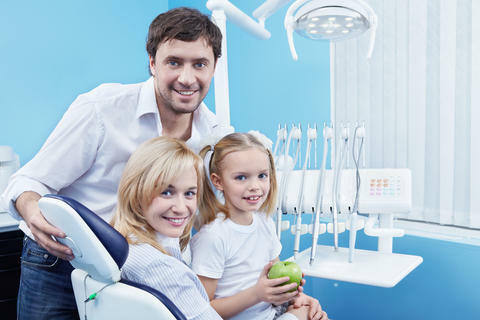 If you are looking for a place for your entire family or a doctor with impressive experience and credentials for your full mouth restorations, then you have come to the right place. Let Dr. Hill and his team show you the meaning of care and quality. Dr. Stephen Hill is the founder and CEO of Hill Dental Studio. In his 15 years of practicing dentistry, he strives to give the best dental care to patients of all ages. Dr. Hill has achieved his Fellowship from the Academy of General Dentistry (FAGD) where only 18% of dentists ever achieve this level. Currently he is on track to achieve his Mastership in the Academy of General Dentistry. In addition, Dr. Hill is a member of the International Association of Comprehensive Aesthetics (IACA), a progressive, international group of dentists that seek out the best in Aesthetics and Function for patients. Dr. Hill is honored to be one of the youngest doctors ever invited to become a clinical instructor at the prestigious Las Vegas Institute for Advanced Dental Studies (LVI) for over 6 years. He also is a Fellow at LVI, one of only a couple hundred nationwide. perform in a lifetime, over 25,000. At his previous location in Houston, he treated patients from all over the world. He now has moved closer to his childhood home to serve the north DFW area. dental education at the University of Texas Dental Branch in Houston, located in the heart of the world renowned Medical Center of Houston. The Hill family enjoys living the the city of Allen and being a part of the community and are very active members of Suncreek United Methodist Church.